As reported by the Wall Street Journal (WSJ), the Museum for African Art in New York has received a generous gift of $5 million dollars by Mannie Jackson, business executive and Chairman of the Harlem Globetrotters. 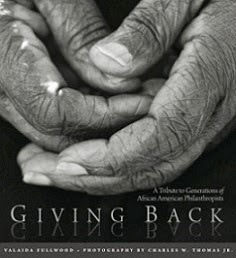 The gift will fund a gallery dedicated to Nelson Mandela in the museum's new building, scheduled to open in late 2012. Jackson rose from great poverty to become one of the nation's most powerful and influential black corporate executives. 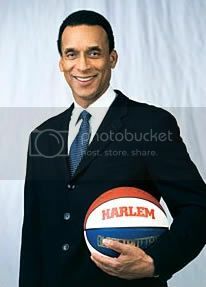 A former Harlem Globetrotters player, he left the basketball organization to work at Honeywell, where he rose the ranks to become the company's highest executive. In 1993, Jackson purchased the Globetrotters as they were nearing bankruptcy. He revived the team and tripled its revenue in just three years. The WSJ article, "Globetrotter's Goal: Extend New York's Museum Mile," states that as Jackson traveled with the Globetrotters around the world, he witnessed poverty that made him determined to give back, particularly to educational causes. To date, Jackson's family giving has totaled $25 million dollars. 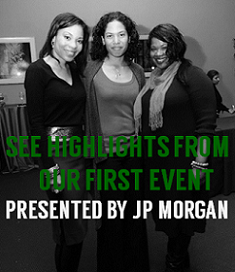 Read more about Mannie Jackson's historic gift to the museum HERE. (Note: Subscription may be required to view).